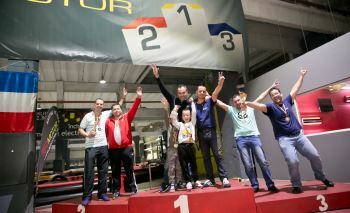 Our complex offers you a karting experience in an unique location. We wish to welcome you to our venue! Accelerate towards a different event for your company! 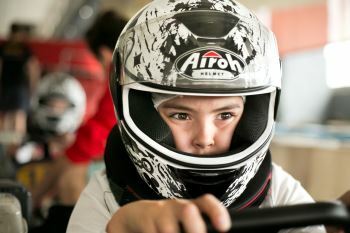 Karting classes organized by Red Motor aim at developing children's ability to coordinate their movements and to acquire the necessary background for braking and accelerating, cornering and overtaking. Copyright � 2014 Redmotor - indoor and outdoor karting track. All Rights Reserved.